Matt Murdock is letting his inner devil out. “Marvel’s Daredevil” Season 3 will drop on Oct. 19, Netflix announced Thursday, along with a short teaser trailer. This ultra-moody side of Murdock was teased in the end credits of “Iron Fist” Season 2, where we saw the superhero bloody and seemingly injured in a confessional booth, wearing his original black costume with the bandanna tied over his eyes. That’s what he wore when he first started beating up bad guys in Hell’s Kitchen, before getting the cool red Kevlar suit that made him a lot tougher to kill. 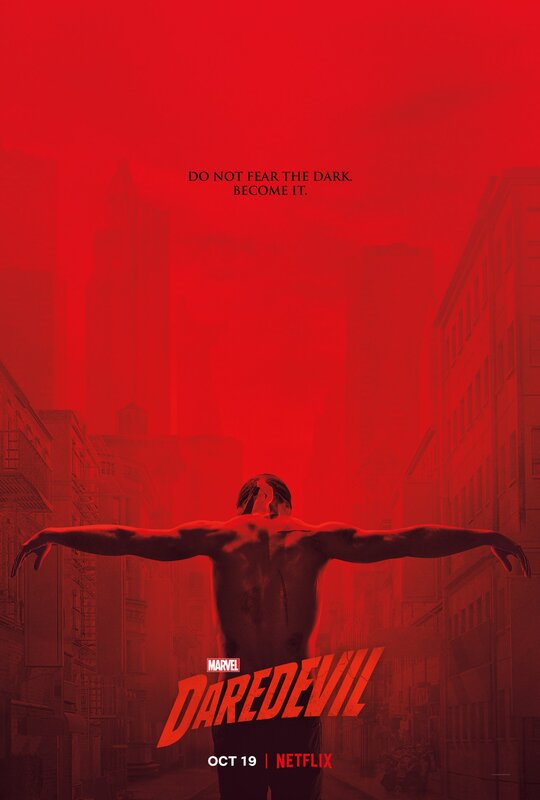 “Darkness only responds to darkness,” he says in that tease, before admitting, “I’d rather die as the Devil than live as Matt Murdock.” So that’s … ominous. 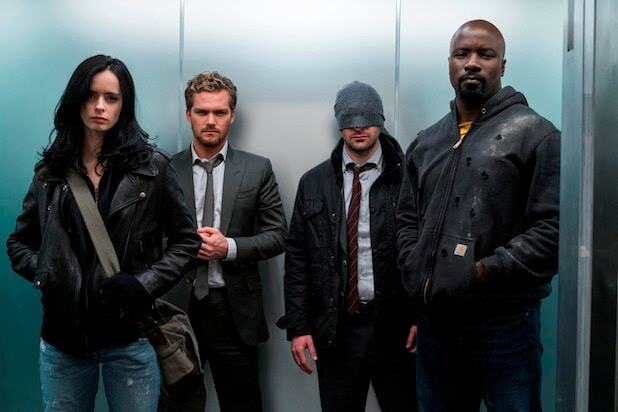 Fans will remember that the last time we saw Daredevil/Matt Murdock was at the end of the “Defenders,” and he was assumed to be dead. Netflix is bringing “Daredevil” to New York Comic-Con next month with a panel at the Theatre at Madison Square Garden on Saturday, Oct. 6. Watch the teaser above, and see the poster for Season 3 below.